Our goal is to improve your Brand: there is a service better than your present best; it is Konabos. Our clients use Microsoft Products, Salesforce and Sitecore because they want the best on the market, but the complexity of the systems and their lack of experience can make the process of designing, refining, and implementing these projects impossible. When our clients take on projects that are too difficult for their staff to handle, we provide talented professionals who have the insight and expertise to get the job done. Done well, to the industry's best standards. Experience matters, and our experts have a proven track record of delivering results as software consultants, engineers, architects, and marketers. We have decades of combined experience managing IT projects, and we have helped countless entrepreneurs, corporate executives, and IT managers adopt technology to their business needs. Don’t settle for agencies who lack our expert advice, training, and services. Our team of Microsoft, Salesforce and Sitecore MVPs have the knowledge, skills, and experience to deliver lasting results. 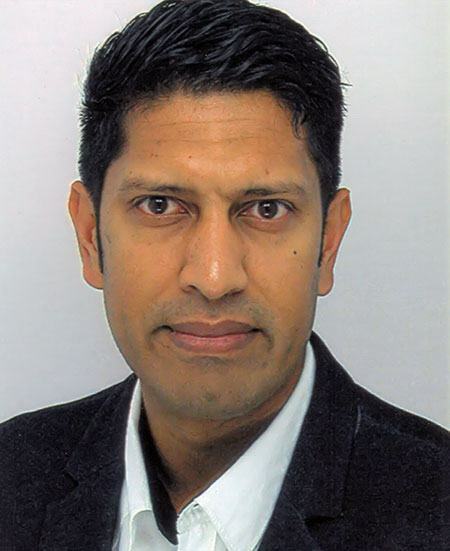 Kamruz is a seven-time Sitecore MVP who has worked with the Sitecore platform for more than a decade and over 15 years of development and architecture experience using the Microsoft technology stack. Kamruz is heavily involved in the Sitecore Community and has spoken at various User Groups and Conferences. As one of the managing partners of Konabos Consulting, Kamruz will work closely with clients to ensure projects are successfully delivered to a high standard. Akshay is a six-time Sitecore MVP who has spent more than a decade working exclusively on Sitecore projects. In addition to his work as a solution architect, Akshay is also one of the founders of SUGCON North America 2015, SUGCON India 2018, Unofficial Sitecore Training and the Sitecore Slack. Akshay founded and continues to run the Sitecore Hackathon. 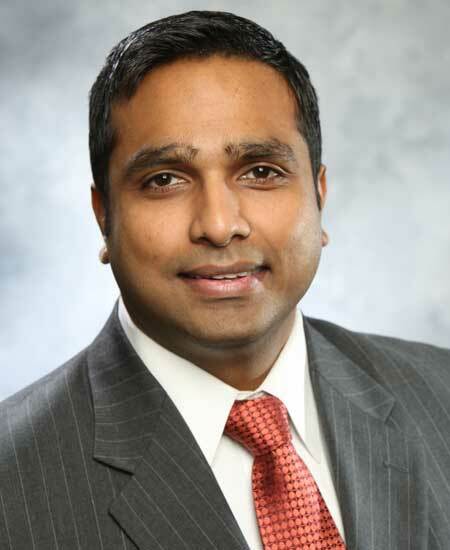 As one of the managing partners of Konabos Consulting, Akshay will continue to work with clients to lead projects and mentor their existing teams. This is one of the industry’s most prestigious awards, an honor which is awarded to less than 300 recipients each year worldwide. 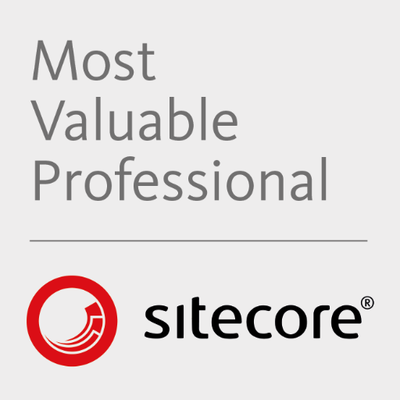 All our leading consultants have been recognized as Sitecore Most Value Professionals for multiple consecutive years. We train teams. We help build communities. 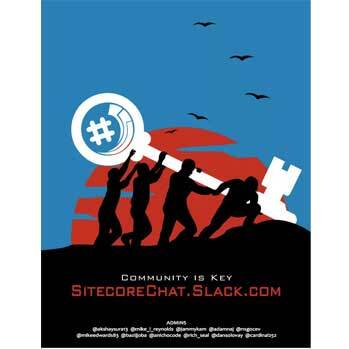 Collectively founded and built a Slack community of over 4,300 Sitecore developers from across the globe, who support each other to solve problems on a daily basis. Over 1 million messages have been exchanged to date. We created an online video tutorial series for developers new to Sitecore, drawing on the expertise of multiple MVPs and Senior Sitecore Developers from around the world. The video series have been viewed over 15,000 times. 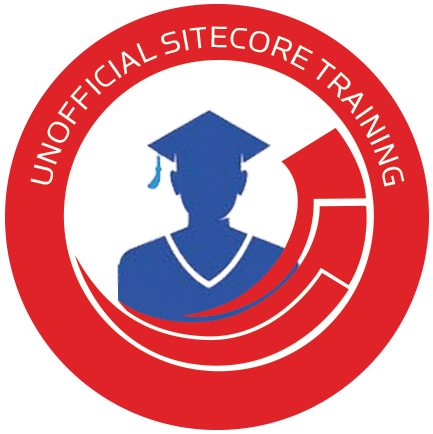 This distinction is awarded to IT professionals who are active in their communities and continue to contribute their knowledge, skill sets, and expertise to help other users navigate the Sitecore platform. 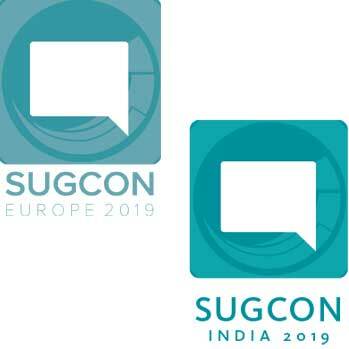 We take vital roles in the organizing committees for SUGCON Europe and SUGCON India. Our team has presented at these user groups multiple times. 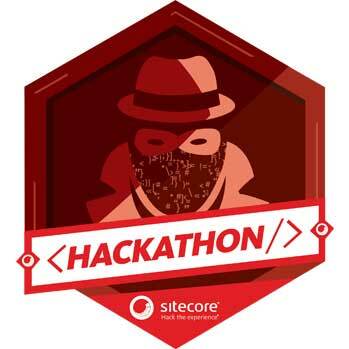 We founded and continue to run the Sitecore Hackathon. Last year there were 74 teams with participants from 25 countries.